More than a casual meal or fine dining. 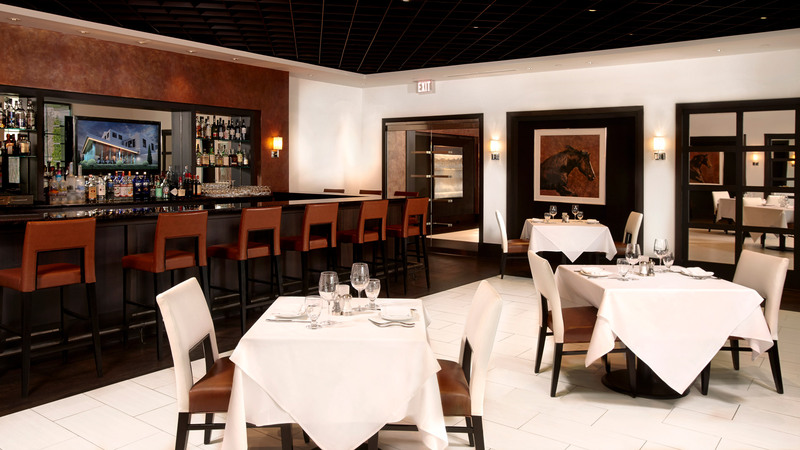 Conveniently located in Enterprise Corporate Park, Shelton, CT, Il Palio offers exquisitely decorated private dining rooms perfect for all your memorable occasions. Here you’ll find everything you need: custom wine dinners, creative corporate events, appetizing buffets, delicious banquets, and captivating culinary classes. We will create and cater for any occasion. Come and enjoy Margherita’s passionate Italian cuisine – right here in Connecticut. Share your vision with us. To get started please contact Krisztina Gallagher, Events Director, at 203-944-0770 or by email. 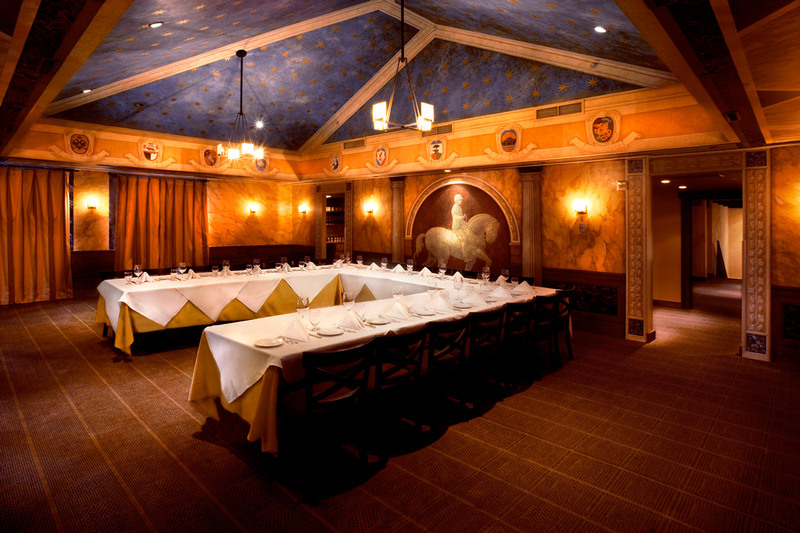 The Vetro Room at Il Palio is a dramatic setting for any occasion. 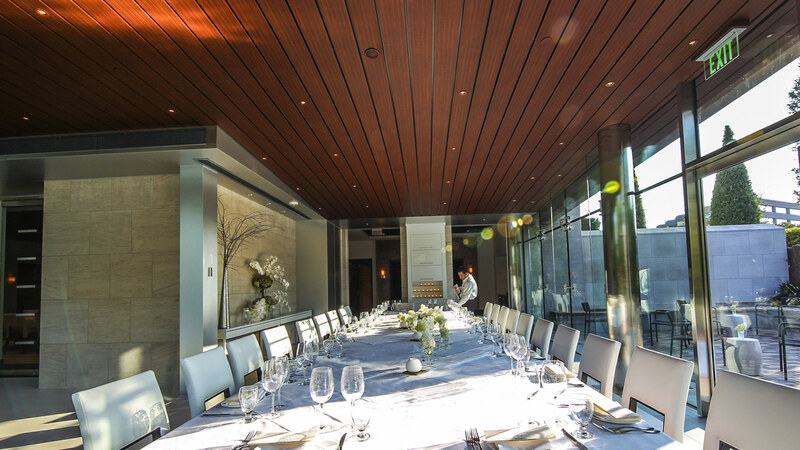 Whether it be to celebrate your wedding, rehearsal dinner, bar mitzvah or corporate dinner, we can offer this gorgeous space for any occasion. On its own level the Vetro Room graciously accommodates up to 140 guests. Weddings…parties…rehearsal dinners…annual meetings…retirement parties…anniversaries. No matter what occassion you’re planning we will create an unforgettable event for you and your guests. Our culinary team will create authentic regional Italian and contemporary dishes for your next private event. We focus on reliability, which consistently provides our clients with undeniable elegance that leaves distinct and lasting memories. Bring guests and join us for an elaborate affair you will not soon forget! Let Chef Margherita Aloi take you on a journey through Italy with her hand-selected wine and multi-course dinner. Learn about how the perfect pairing can change the way you eat. This fun-filled and interactive dinner is sure to deepen your appreciation for food. *4 course dinner starts at $85 per person. 10 person minimum. Join Margherita Aloi for your very own pasta making class. During this fun-filled, interactive team building class you will learn how to cook authentic Italian meals as you prepare a take-home recipe for your handmade pasta. Perfect for corporate team building or a family gathering, this will be an experience to savor. Class includes a delicious pasta meal with hand selected wines, salad and bread.